The thing about socks is that they have quite a personality! The feet warmers have long transcended from being functional to pure joy givers. They add so much to an outfit that it’s almost impossible not to spend time and heart in choosing your pairs now. And there is a LOT to choose from. From sporty stripy ones to dainty lace ones. From animal faces to super heroes prints. From solids to patterns. From ankle length to leggings. There are cotton socks and woolen socks. 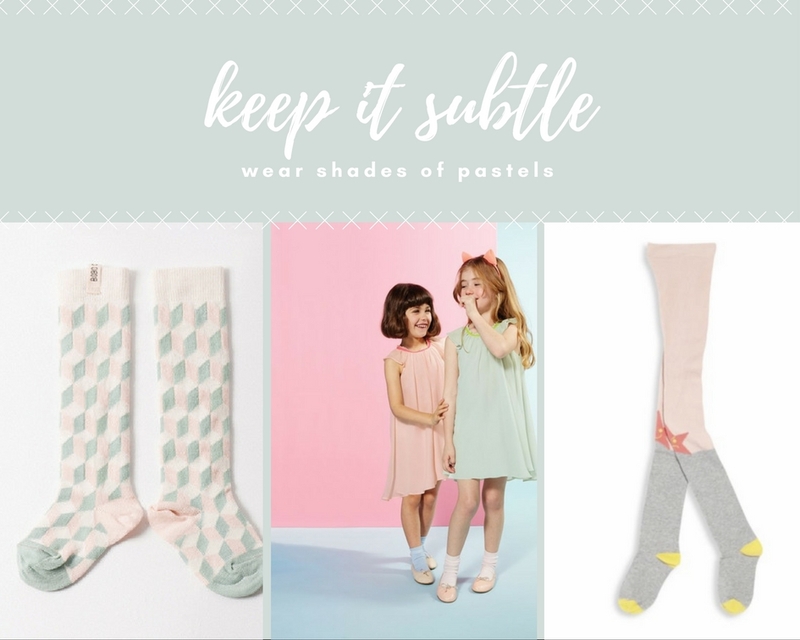 There are pastels, bright colours, all grey and everything in between. We’ve picked the ones that truly rock! These will add some serious style points to your winter wardrobe. Doesn’t this remind you of soft marshmallows? which is your favourite furry creature? 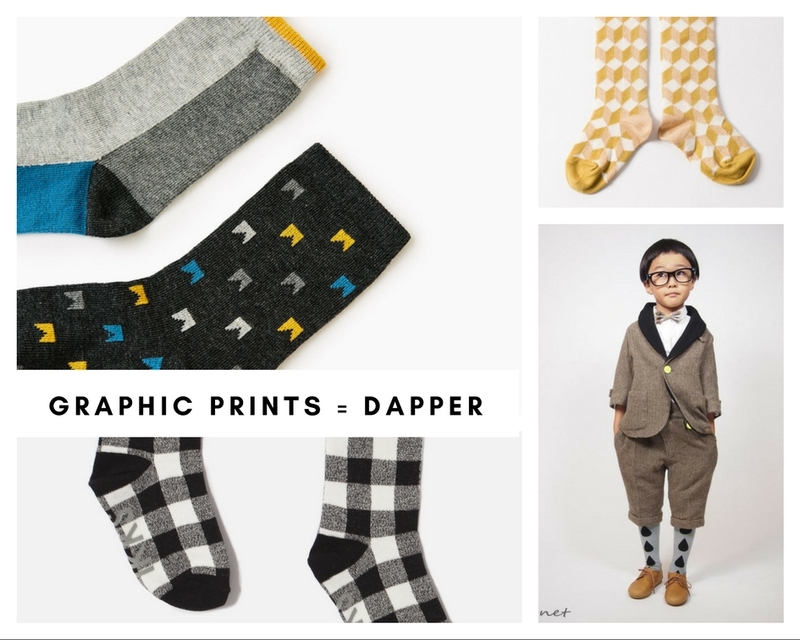 Socks, among all the wardrobe items, are most easily accepted as the color supplier. Let alone kids – even adults have fun adding dollops of bright shades to their outfits with their pairs. Any colour you can think of, any colour combination you can think of - is probably a pattern in socks. It’s a lot of fun to add the riot to simple sporty clothes like rompers and tee n shorts. It brightens up the day. And it helps to spot one’s child in the garden - wearing rainbow on the ankles. Tippy-Tippy Tap, which colour do you want?